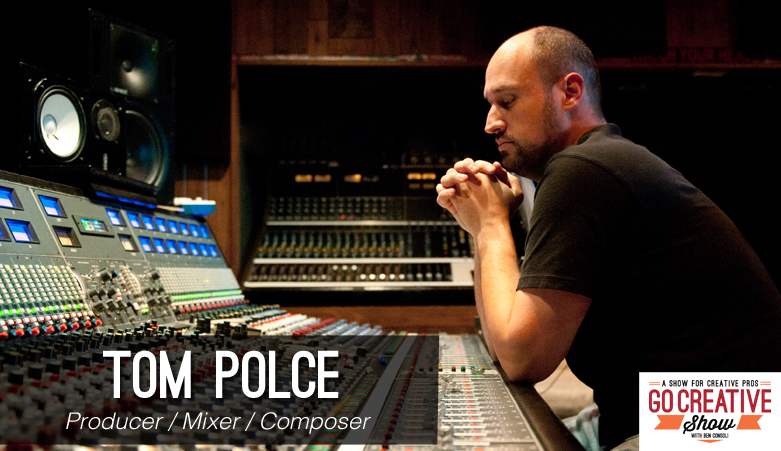 Our guest today is producer, mixer and composer Tom Polce. Tom currently works at CBS composing music for a variety of tv shows and movies, and he also share stories from his incredible career as a musician and producer for some of the biggest artists in the world. Then Matt Allard from Newsshooter.com joins us to discuss all the latest industry news. Sony FE 28mm and why does it have separate adapters? Kinemax 6K Raw could be our future. Tom Polce is an accomplished producer, mixer and composer who’s worked on countless albums for world renowned artists like Bob Dylan, Jerry Lee Lewis, Ministry, and many more. We discuss Tom’s entire career, including his A&R work at CBS records and what inspired him to sign bands and artists. Currently Tom works at CBS composing and producing music for a variety of tv shows and movies and we discuss the delicate relationship between music composers and the film and television industry. 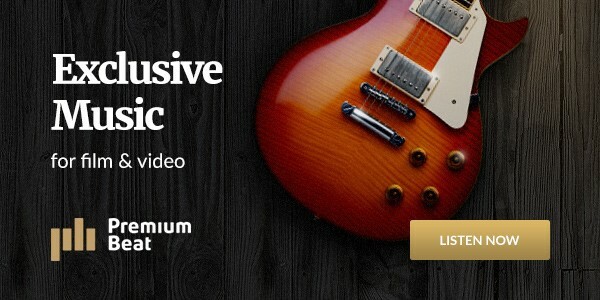 As a special bonus, I am joined by the man who mixes the audio for all the work we do here at BC Media Productions, and he also mixes this very podcast, our own Matt Russell from Gain Structure Sound joins me while we interview our spotlight guest, Tom Polce. What does an A&R person really do and how do you get their attention?